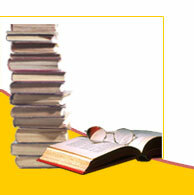 The Riding For Reading Class is the flagship activity of Riding For Reading. This special competition allows the youngest rider to compete on an equal basis with the most advanced older junior riders. 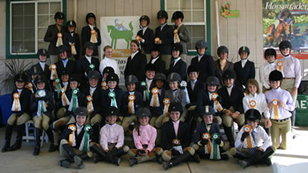 In addition, instead of riding just for themselves, the riders are representing their schools and every rider in the class earns a grant for his or her school and prizes for themselves. 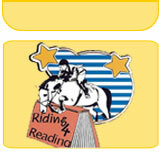 Congratulations to all of the participants in the Riding for Reading Class held September 4, 2006 in Los Angeles. More Photos.